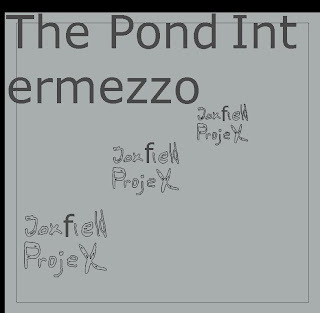 The Pond Intermezzo (2006) was Joxfield ProjeX 4th release in a year. It was a 3 CD set and consisted of more than 3 hours of music. 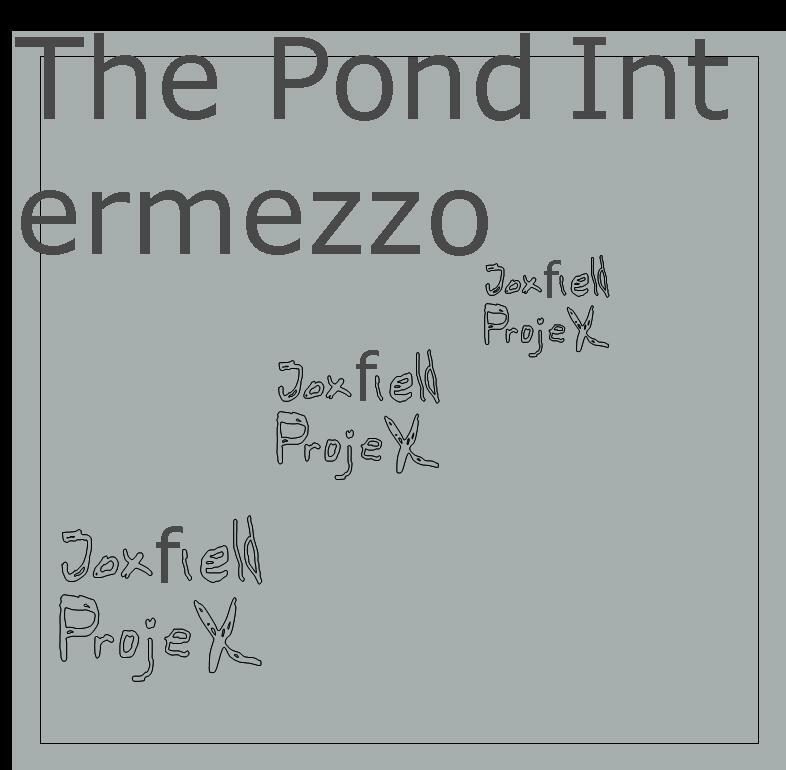 Its only release so far was self-printed in 20 copies which mostly were given away to friends in urgent need of new Joxfield ProjeX music. The first track on CD 2 is 'Dark Pitch', the track below, a dark dense psychedelic, mostly improvised marsch, also Part 1 in the Black Night Theme Suite (Mah God! where did all these names come from? ).